So what? Actually I am preparing to give one set each to my step kids for their boys. Time to pass them on. Most of them, gotta keep a few favorites…. now which ones? 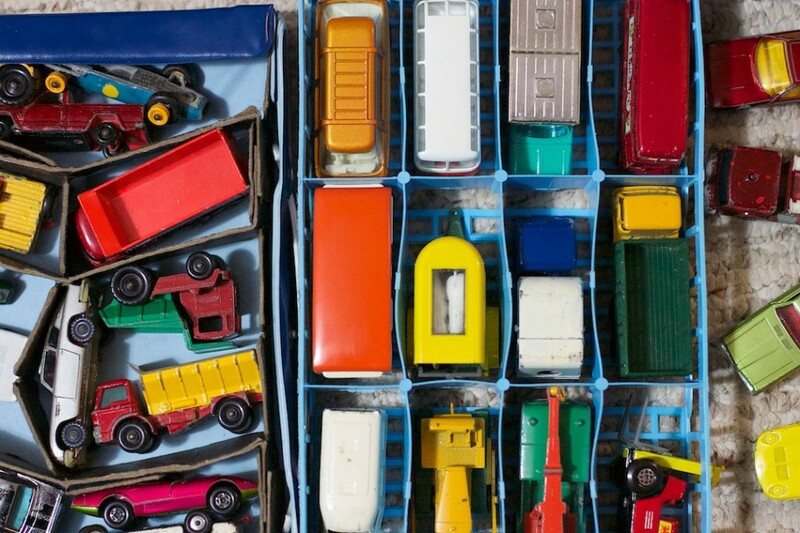 "I’m 51 And Still Playing with Matchbox Cars" by or via "https://www.flickr.com/photos/cogdog/14826853693/" is licensed under a Creative Commons By Attribution 4.0 International license.